For further information, contact Deb at 402.944.3100 ext. 220 or email marketing@sacmuseum.org. 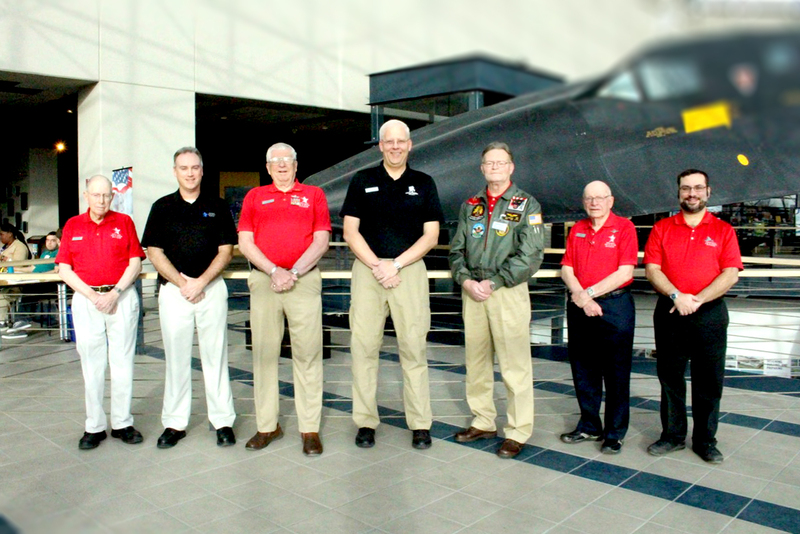 ...the Strategic Air Command & Aerospace Museum provides a variety of experiences for someone interested in volunteering. We offer many options, diverse in program type and commitment level. Volunteers have the opportunity assisting staff to celebrate our heritage, preserve our artifacts and provide community education in the areas of science, technology, engineering and math. You will also make new friends and receive the rewards associated with sharing your talents with others.